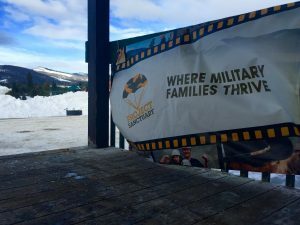 Project Sanctuary is a Colorado-based nonprofit working to reconnect military families who are struggling with the aftereffects of deployment. For many of those they serve, the stress of military service has strained their relationships to the limit. More than 700 military families have reconnected at Project Sanctuary retreats since 2007. To accommodate increasing demand, an assessment phase has been added to help address the needs of the 1,800 families on our wait list, ensuring none are left in crisis. To assist these families, Project Sanctuary first completes a needs assessment for families on their wait list to ensure that no one is left in crisis. hosts six-day retreats across the US that allow the families to unplug, de-stress and finally begin the healing process. For many of the families, these retreats are a once-in-a-lifetime experience, allowing them to engage with one another and enjoy each other’s company, often for the first time in years. During the retreat, the whole family will have a chance to decompress, have some fun and receive much-needed assistance in areas like financial management and marriage therapy. 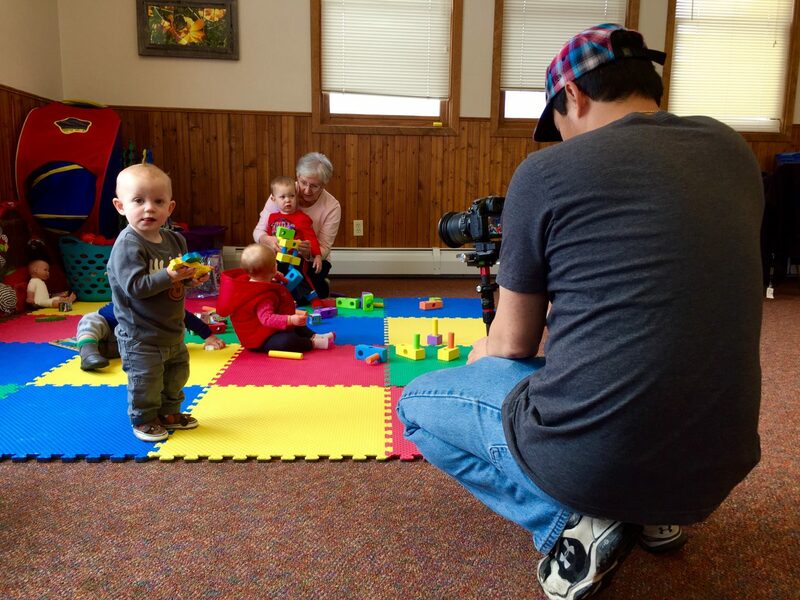 For these families the retreat is just the beginning, as Project Sanctuary’s two-year follow-up program continues to address each family’s specific needs for the long haul. In February 2016, Hangar 30 was engaged to produce an overview and fundraising video in preparation for an upcoming gala event. We were tasked with crafting an end product that would resonate with Project Sanctuary supporters, drive home their message of healing and encourage gala attendees to support the organization in any way they could. To accomplish this mission, members of our staff participated in a Project Sanctuary retreat in Granby, Colorado, just outside of Winter Park Ski Resort. By attending the retreat, we were able to observe the full range of retreat activities, including a PTSD workshop, art therapy sessions and a snowmobile trip over the continental divide, as well as capture numerous interviews with program staff and retreat alumni. By creating a fully immersive experience for our staff, we were able to fully capture the retreat experience and develop an immense appreciation for the work of the Project Sanctuary organization. In jumping into the shoes of a retreat family, we were able actually see the healing first-hand, which resulting in a truly engaging final product. Below you will find a preview video that we produced in preparation for their gala event in May 2016. For more about Project Sanctuary, visit their website.